I only finished reading three books in March. Pretty lame. 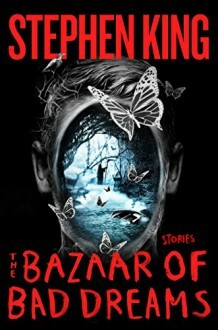 The Bazaar of Bad Dreams, by Stephen King - The publisher did this collection a disservice by marketing this has a horror collection. It's not. You'll likely enjoy what's inside if you know going in that it's a mixed bag of story stuff. My favorites were "Ur" and "Herman Wouk Is Still Alive." 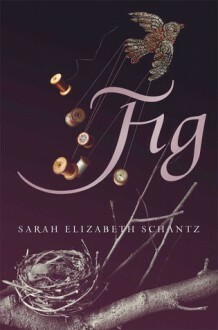 Fig, by Sarah Elizabeth Schantz - The writing in this book was excellent, engaging, layered and enviable for the first 75% of its length. Then it dipped down to just being okay for the last 25%. I'd still recommend it to those not turned off by a harrowing tale of a young girl growing up with a schizophrenic mother. 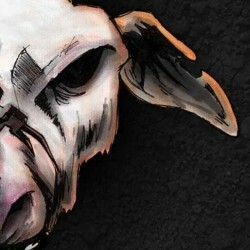 Bloodeye, by Craig Saunders - Another fine novella from Mr. Saunders. Again, I was impressed with the stripped-down, poetic prose. This one also had some very cool concepts and wicked imagery. My March pick for Book-of-the-Month? 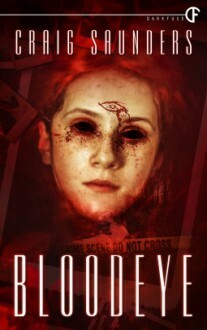 I'm going to have to go with Bloodeye for the tight writing, vivid visuals, and the story that performed from beginning to end.